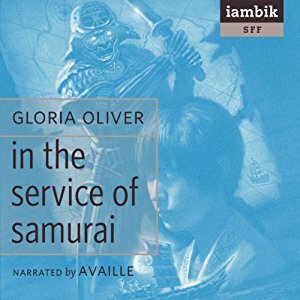 Gloria Oliver uses the enchanting setting of feudal Japan to tell a story of loyalty, trust, and growth. Even though the book is for young adults, it is well researched and fun to read for adults as well. All amazon links above are being routed through an Amazon Associates account. This will earn Availle a commision on each amazon sale made through this page. It will not affect the price of the book for the buyer.